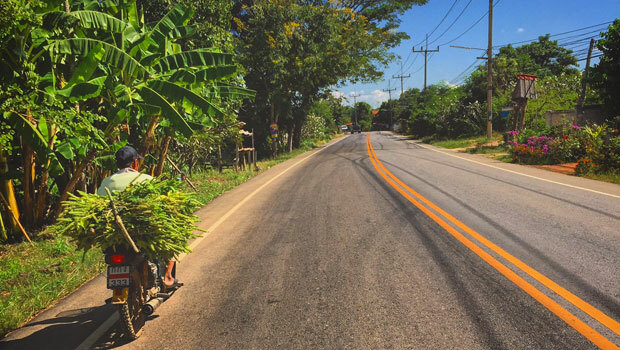 Cruising on a motorbike through Thailand's mountain and country roads, taking in the breathtaking vistas, and enjoying the freedom of an open road is so satisfying! Motorbikes are a common way to get around in Thailand. 1. Obtain a motorbike license in your home country. 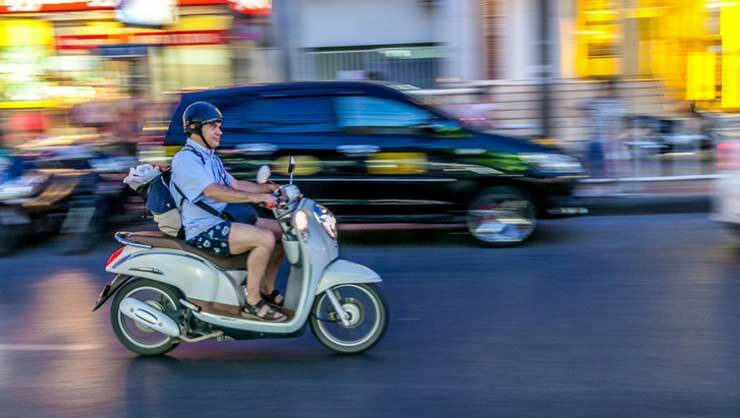 If you don't have a motorbike license in your home country, your international driver's permit will not include motorbiking in Thailand, which brings us to the next guideline. 2. Get an international driver's permit (IDP). Sure, you can easily rent a motorbike in Thailand without showing a license, but if you're in an accident you can be fined for driving without an IDP. If you're hurt as a result of an accident and you don't have an IDP that includes motorbike driving, then your insurance will not cover the costs of your medical care! AAA offers IDPs for just $20. 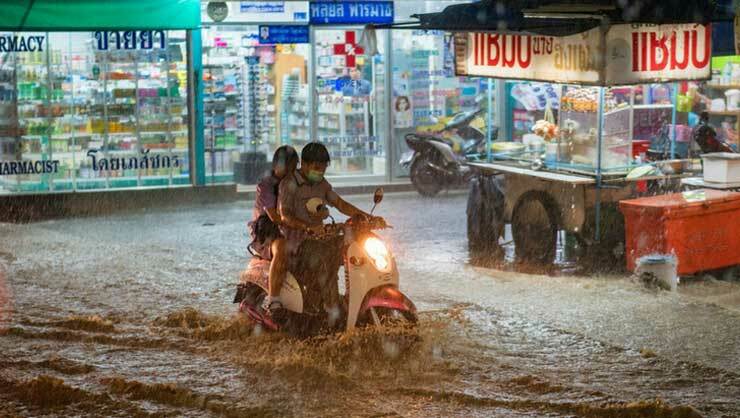 Heavy flooding isn't the only danger when motorbiking! 3. Be sure you have travel health insurance coverage for motorbiking. Many travel health insurance providers offer coverage for adventure sports and motorbiking. It's wise to include this option if you intend to operate a motorbike, or even ride on the back of one. You never know what can happen, and medical expenses are often steep. 4. Wear a helmet and protective gear. Yes, it's hot. Yes, hardly anyone else is wearing a helmet or protective gear, such as gloves, but this is your safety - your life - we are talking about. Protect yourself so you can fully enjoy your time in Thailand and live to talk about it. Protect yourself while motorbiking in Thailand. Now that we've covered the exhiliarting, but precarious motorbiking option, let's move on to other modes of transport. 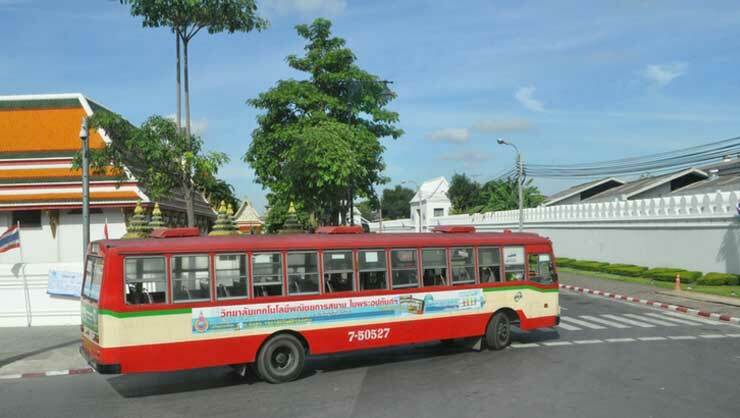 The Thai bus system is a solid option for getting around around the country; it's convenient and inexpensive. You can get mostly anywhere in the country for under $20 and the scenery is breathtaking. Just be sure to bring entertainment because a five-hour night bus to Bangkok can seem like a lifetime without a good book to read or movie to watch. Buses are an inexpensive way to see the country. A third great and relatively inexpensive option is air travel. I flew from Nan to Bangkok for $30 on a one-hour flight for a weekend of nightlife, with endless options for music, dancing, and all kinds of delicious food. Bangkok is an electric city that makes for an ideal vacation from slow northern Thailand country living. Lastly, there's always traditional taxis and the tuk tuk. The latter doesn't have seat belts (so be careful!) and you'll have to negotiate the price. 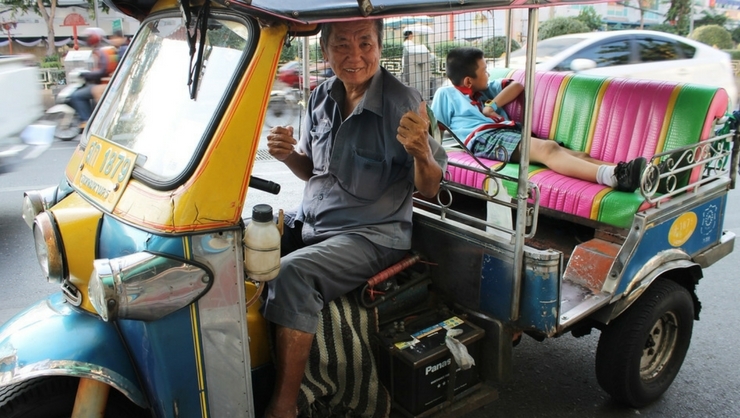 Prepare to haggle for the best price and hold on tight in the seat beltless tuk tuk! Phoenix participated on InterExchange's Teach English Thailand program. Boost your resume, earn a great salary, and immerse yourself in Thai culture! 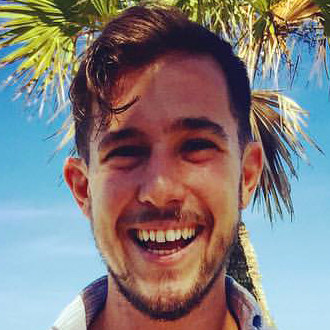 As a paid English teacher, you'll experience the real Thailand - from its strong Buddhist influences to its delicious cuisine and the generosity of the Thai people. Thailand has a rich history, a tropical climate, and is renowned for its welcoming hospitality. You'll have the unique opportunity to become a part of this vibrant host community!